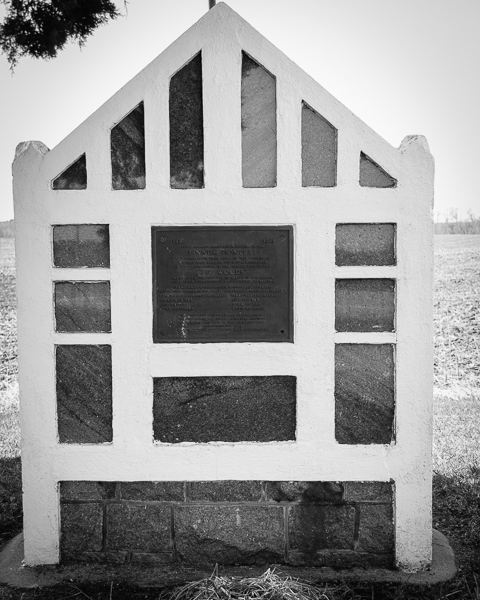 If you ever are in Cokato, Minn and up for a little history, you can can find it by heading three miles North on Wright County 3. 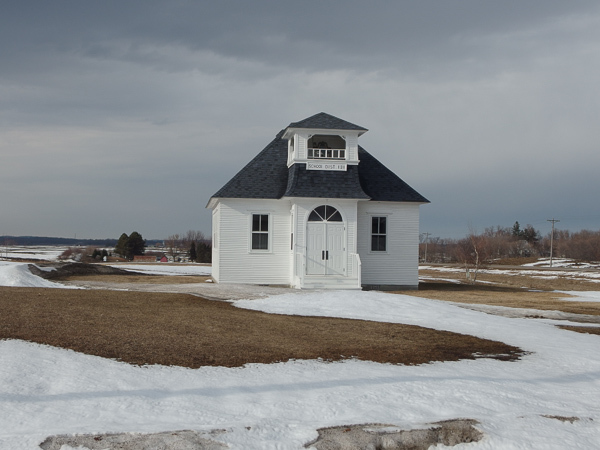 You will find yourself at a corner with a school, a sauna, a log cabin and a Temperance Hall. Until I stumbled across it, I did not know of it’s existence. My shots are a mixture of some taken this spring and some from late spring 2013. While I’m not generally a fan of snow photos, I think the snow helps give perspective to how this place feels in the when the Finnish people lived there during the winter. 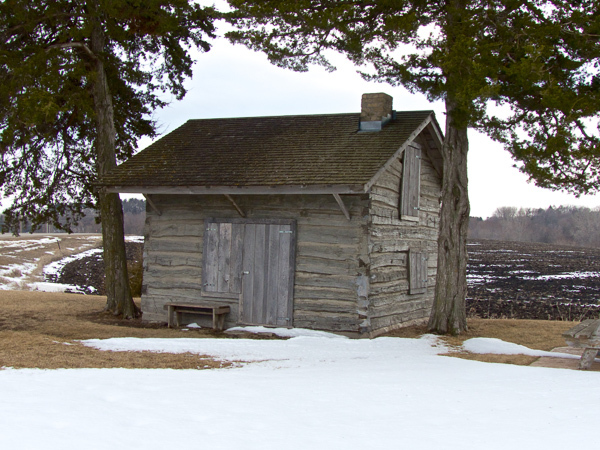 Log Cabin – Built in 1866, this 10′ x 12′ cabin was home to 15+ people one winter. 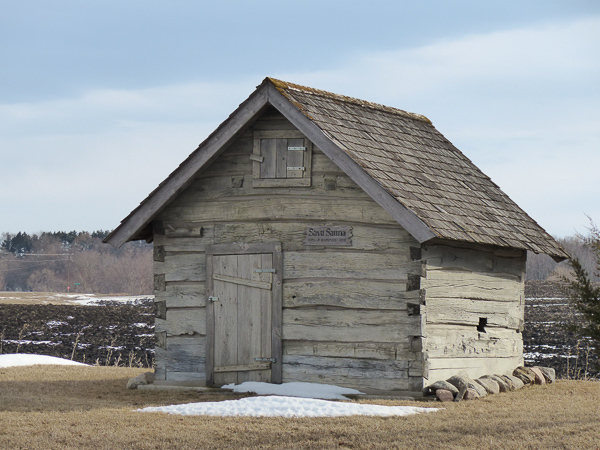 Savu Sauna – Built in 1868, acclaimed to be the oldest sauna in North America. 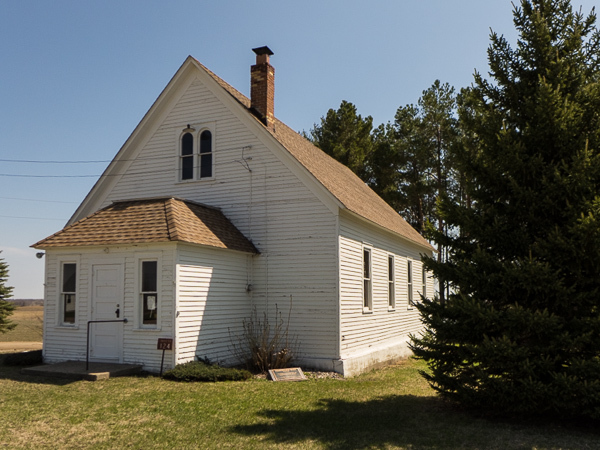 Lee School house – Opened in 1899 and originally located in French Lake Township. Temperance Hall – One of the oldest functioning temperance halls, built about 1896. 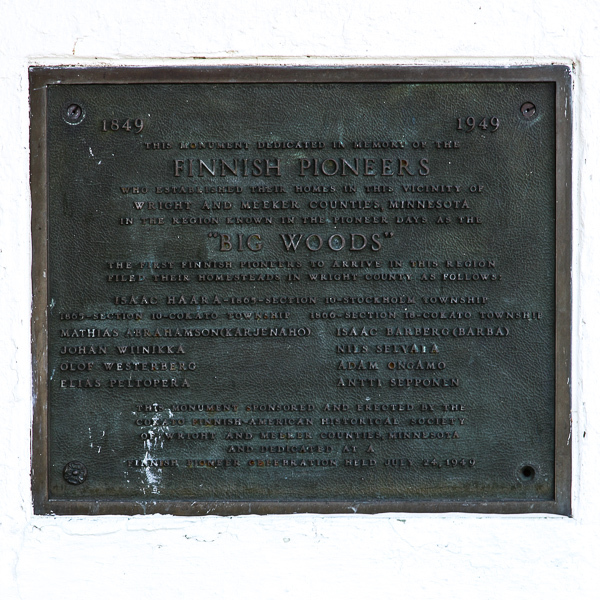 Pioneer Memorial – Erected July 1949 in memory of the Finnish pioneers. 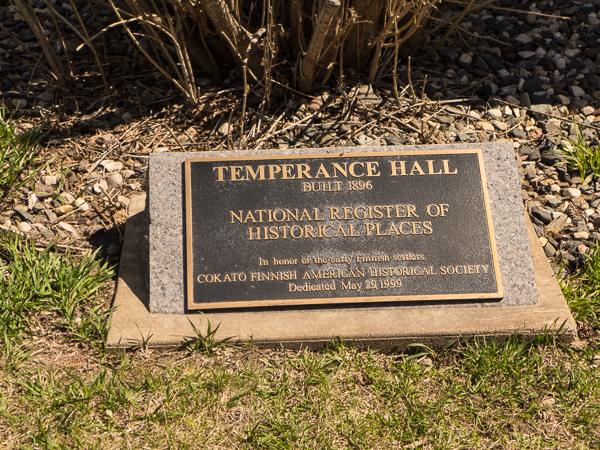 This entry was posted in WRIGHT COUNTY MN and tagged copyright ryan ware, finnish, historic, nrhp, pioneer, sauna, school, settlers, Temperance. Bookmark the permalink. Thanks for introducing us to this fascinating place, Ryan. I really like the winter photos because there is less to detract from the main subject. And, as you indicate, the starkness gives us a feel for the isolation of a long winter. But 15 people in that tiny cabin? Talk about cabin fever potential.